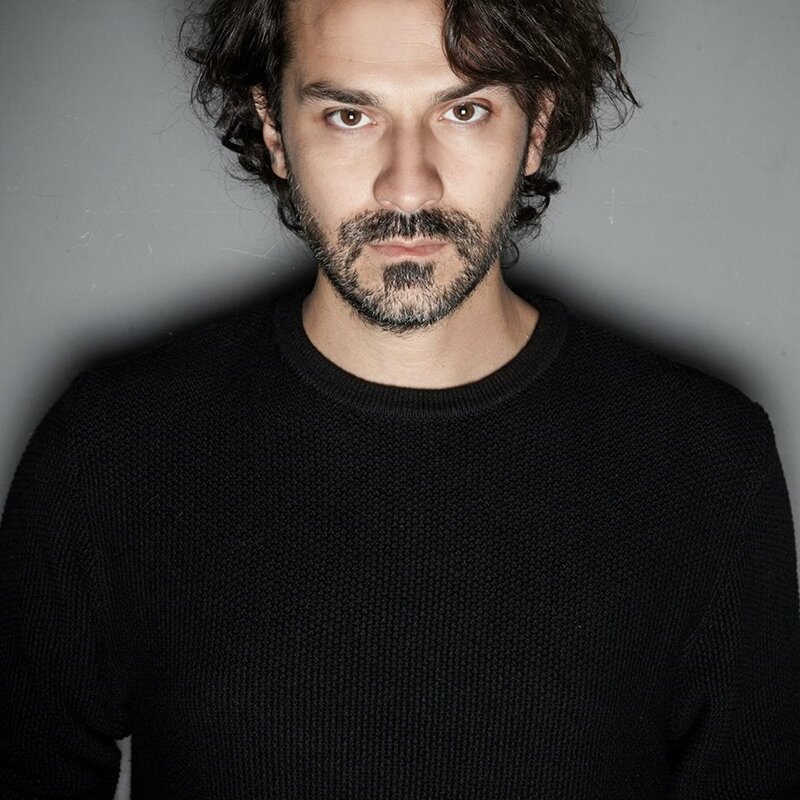 The one-man phenomenon And.id (also known as Andreas Dimitriadis) was born and raised in Thessaloniki, Greece, where was influenced from a young age by his musical surroundings. After attending a multitude of jazz concerts and finding himself absorbed in his father’s large collection of records, he began studying music at the age of 10 and began jamming in local bands, producing tracks for freestyle groups and creating scores for short films. In 2002, And.id began his involvement with NON, a Greece-based collective of artists responsible for the organization of the Reworks Electronic Music Festival and club nights throughout the country. In 2003 he was invited to attend the Red Bull Music Academy in Cape Town, and shortly thereafter released his debut EP on Thinner Records and continued to steadily release 12” tracks and EPs on Matthias Schaffhäuser’s Ware imprint. And.id hit his stride in 2008, when he released his debut for mobilee, “One Is Not Enough,” as well as his critically acclaimed follow-up, “Sand on the Floor,” both of which showcased not only his intricate production skills but also his unique integration of live components, the latter of which helping to lend an inimitable sound to his material. The inimitable character of his productions is also evident in his acclaimed live shows in which he integrates both released and unreleased productions, loops, and live use of his trumpet into an incomparably high-energy affair. Never playing the same live set twice, And.id orients his performances around spontaneity and a high level of connection and interaction with the audience, creating a fluid balance between his artistic expression and the pleasure of the audience. His one-of-a-kind performances have landed him spots at international festivals such as Sonar, Nuits Sonores in Lyon, and the Synch and Reworks Festivals in Greece as well as several remixes for labels around the world including Two Faces, Time Has Changed Records, and Sibbeg’s Noodles Recordings. Whether it’s house or techno, melodic or organic, percussive grooves or rough and edgy snares, one thing is for certain: And.id delivers.